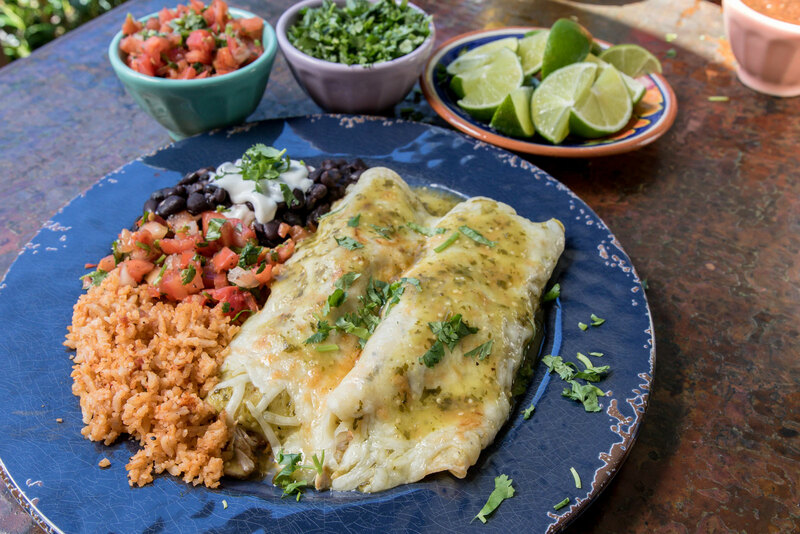 Our mission at Grilly’s is to provide the tastiest, healthiest, freshest and fastest Mexican food in Marin at a great price. 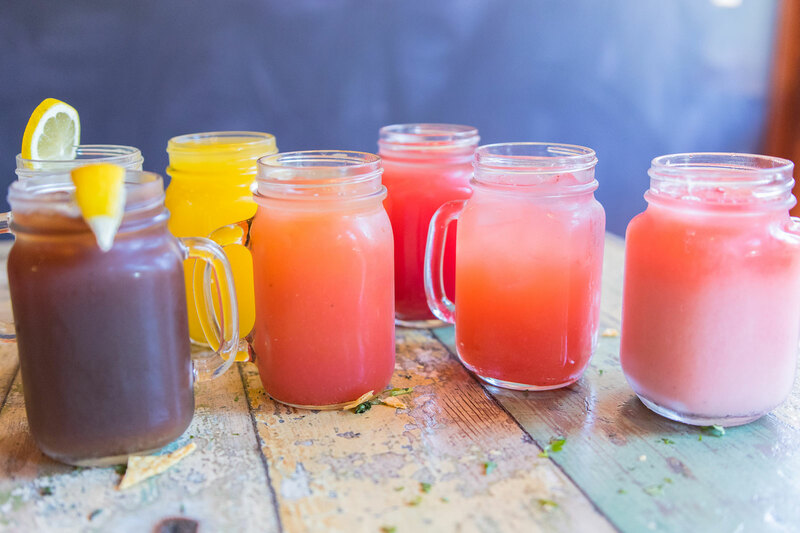 From our famous chicken taco salad to the best fish tacos north of the border to our house made agua frescas, Grilly’s has been serving Marin for over 24 years! We offer quick to-go service as well as curbside pick-up to make your life a little easier. 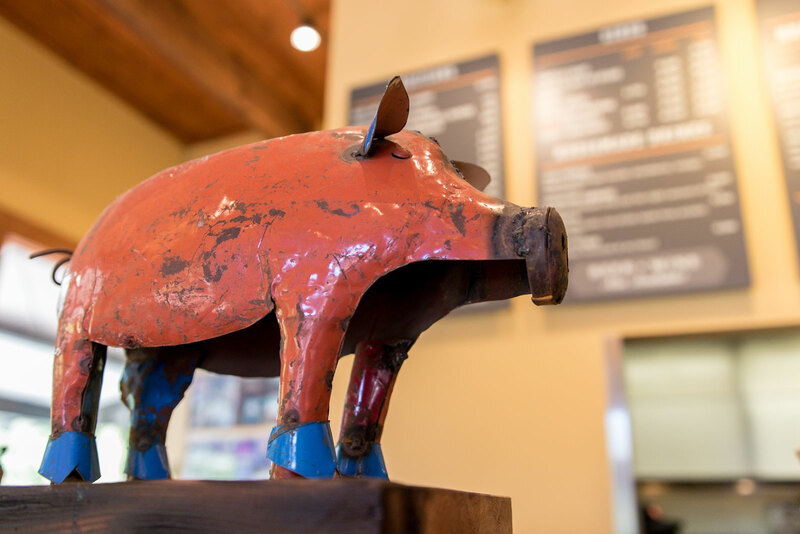 Grillys is an iconic part of the landscape of Marin County for over 25 years. 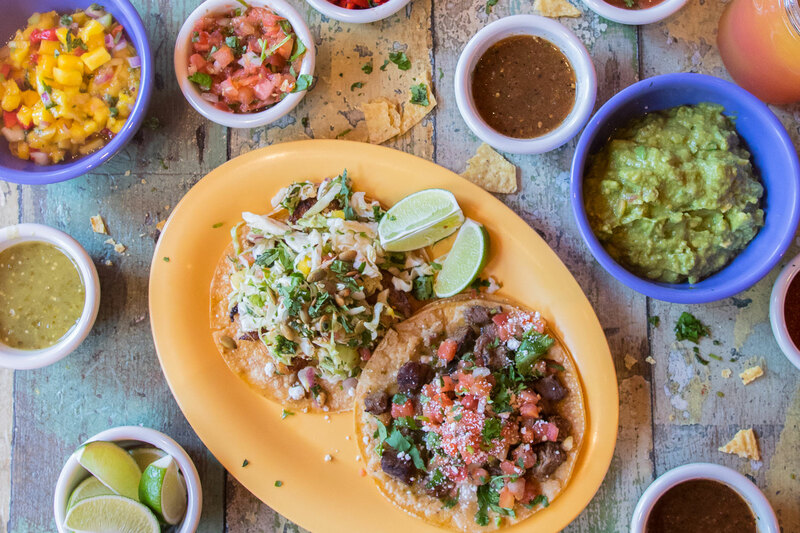 Owner and local resident Jim Revoir started Grilly’s with the mission to provide healthy, delicious and fast Mexican food, not fast food. All meats are marinated and grilled fresh daily, nothing is ever fried. 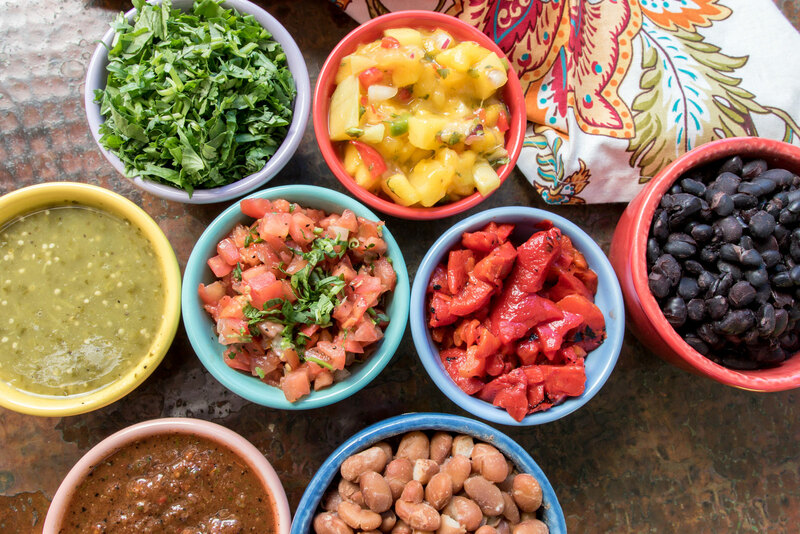 Salsas, dressings, marinades and agua frescas are hand crafted each and every morning. The menu has healthy offerings for everyone, children, vegetarians and gluten free diners. 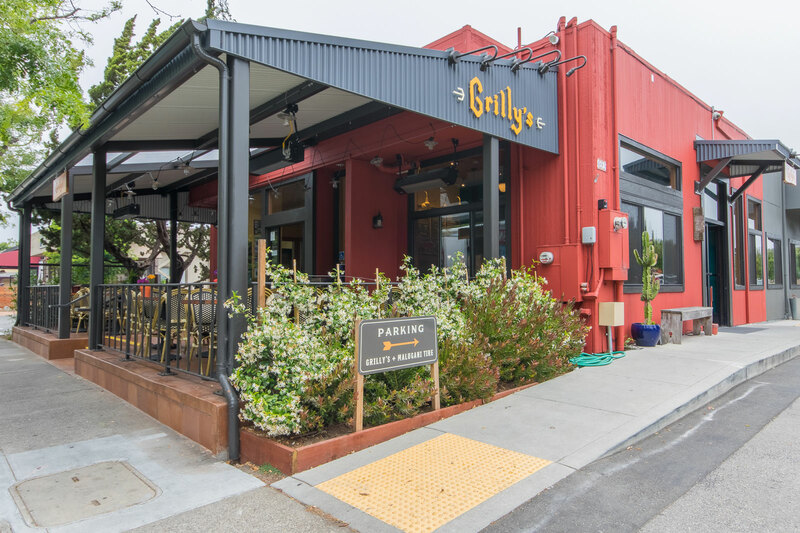 Grilly’s is very much a part of the community in both Mill Valley with his restaurant on Miller Avenue and with his Fairfax location in Ross Valley. Jim believes in giving back to the communities he serves and is a very active participant in local events and fundraisers. 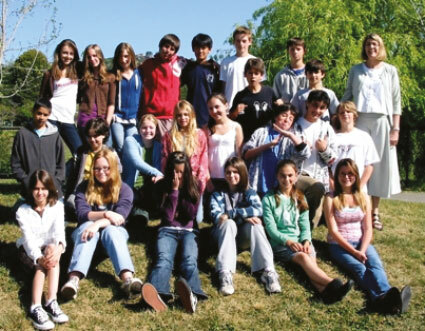 Grilly’s actively supports the schools-both public and private, many local sports teams, non-profit organizations, libraries, Boy Scouts, Girl Scouts, clubs and fire houses Grilly’s is an annual contributor to Kiddo! 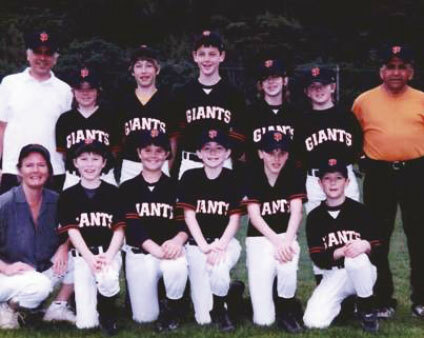 in Mill Valley and the Yes! Foundation in Ross Valley. 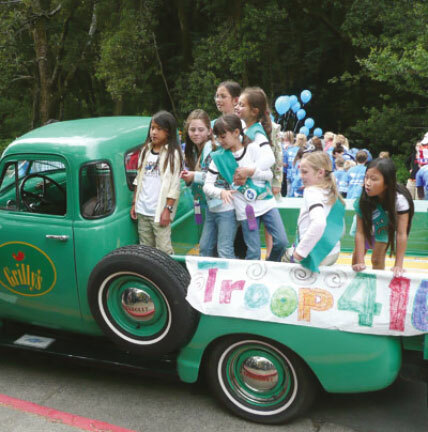 You’ll see Jim driving his green vintage 1953 pick-up truck in many local parades often with a pile of kids aboard. Just wave! 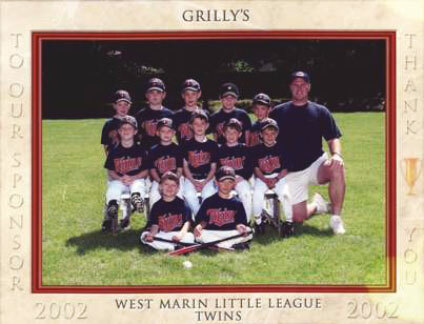 Grilly's is proud to sponsor many local events, schools, charities and teams. Muir Beach Volunteer Fire Dept. Have a suggestion, an idea or a concern about your experiences at Grilly’s? Please email us at customerservice@grillys.com. We promise we’ll respond quickly. 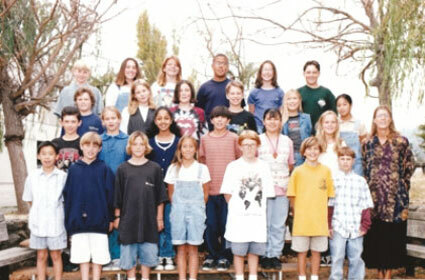 We take each and every customer’s needs seriously and will work hard to offer you a great experience. 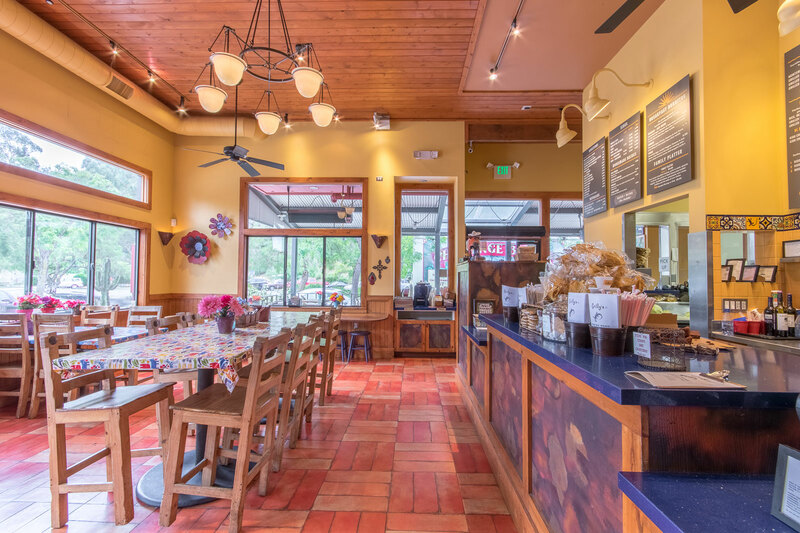 Depending on what is most convenient for you, please call either our Mill Valley location at 415.381.3278 or our Fairfax location at 415.457.6171 to place an order with us. If you are interested in working at Grilly’s, please send us an email to jobs@grillys.com or you may visit us at one of our 2 locations to apply in person. We are always looking for superior managers, shift supervisors, cashiers, line cooks, and prep cooks with a friendly, outgoing personality and the desire to provide unparalleled customer service.